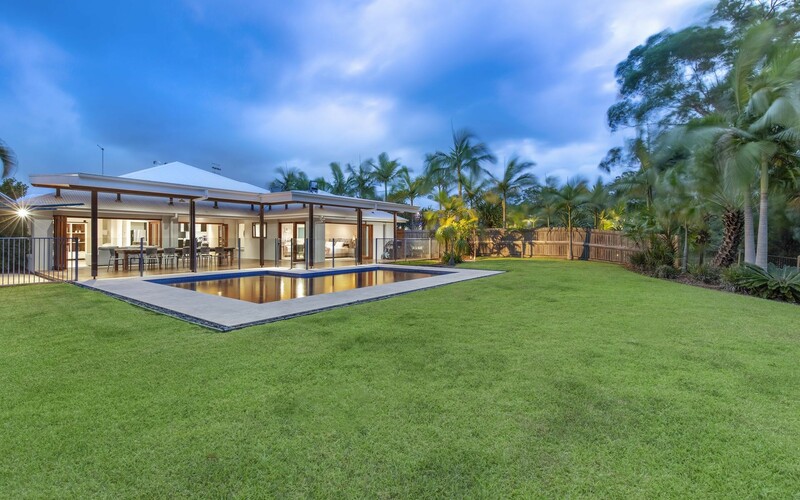 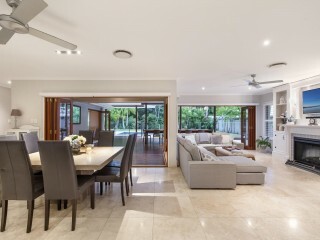 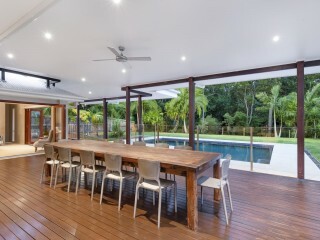 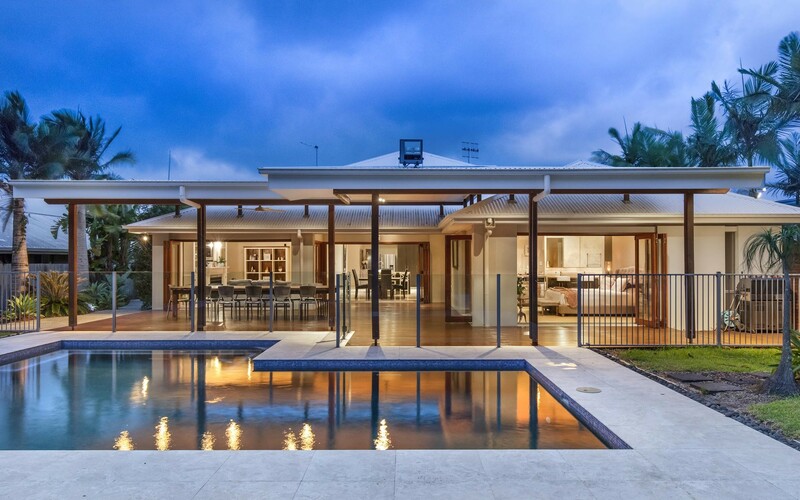 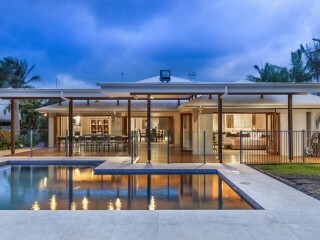 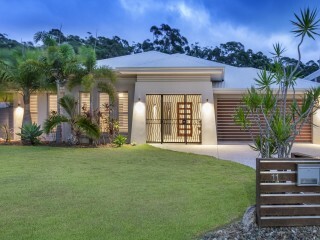 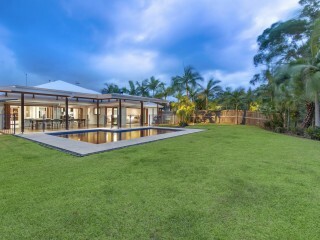 This quality family home presents the pinnacle in tropical outdoor living, located in the exclusive Noosa Retreat Estate just moments to the best of Queensland's coast lifestyle living. 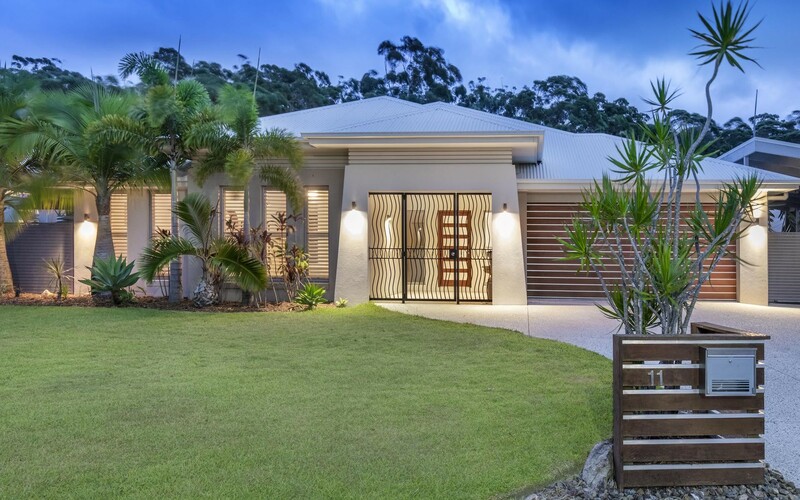 Flowing over 1,188 square meters of flat useable land backing onto a nature reserve, this property is the ideal reside for a family or retirees with room for visitors. 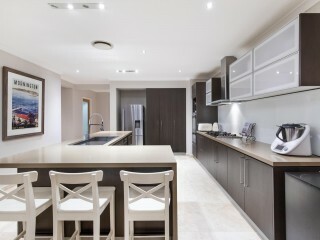 Featuring complete ease being designed all on one level. 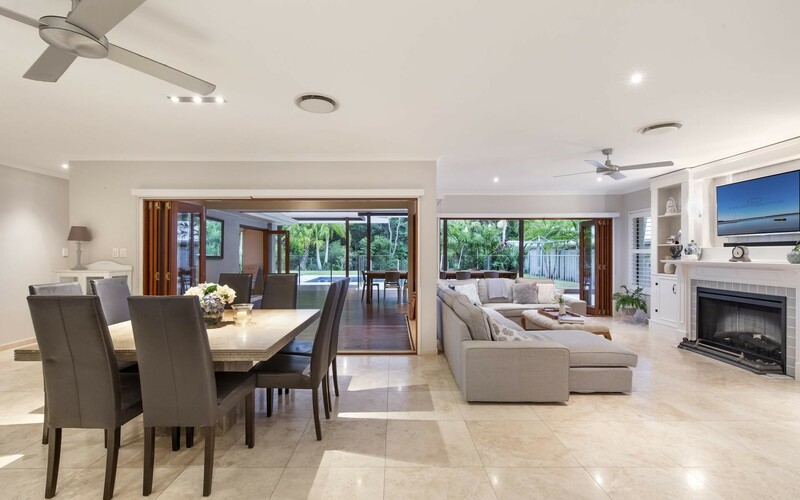 The open-plan living-dining arrangement allows for the outdoors to flow seamlessly inside via wall-to-wall bi-fold doors meeting the poolside deck for elegant alfresco entertaining. 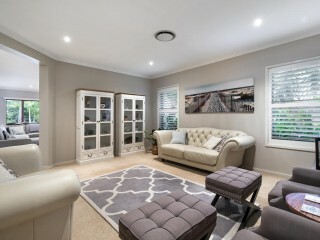 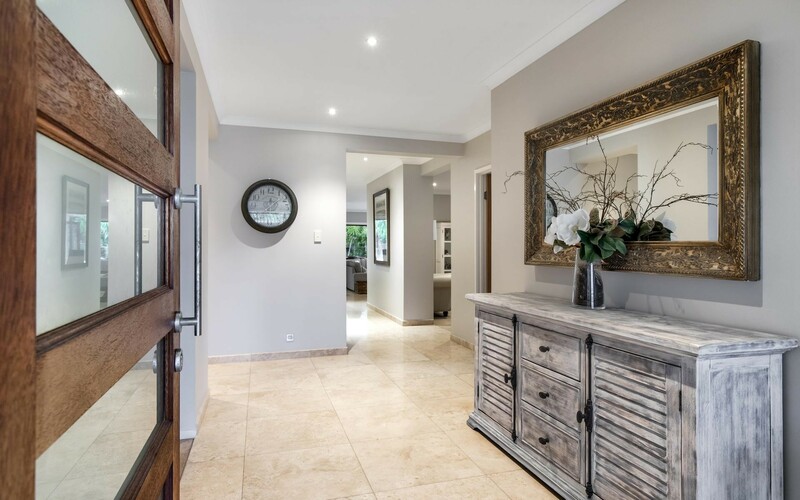 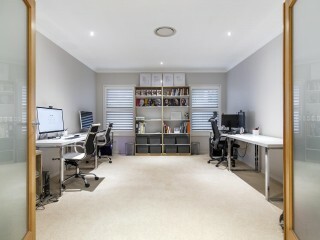 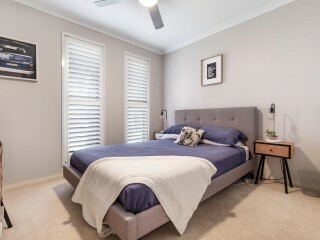 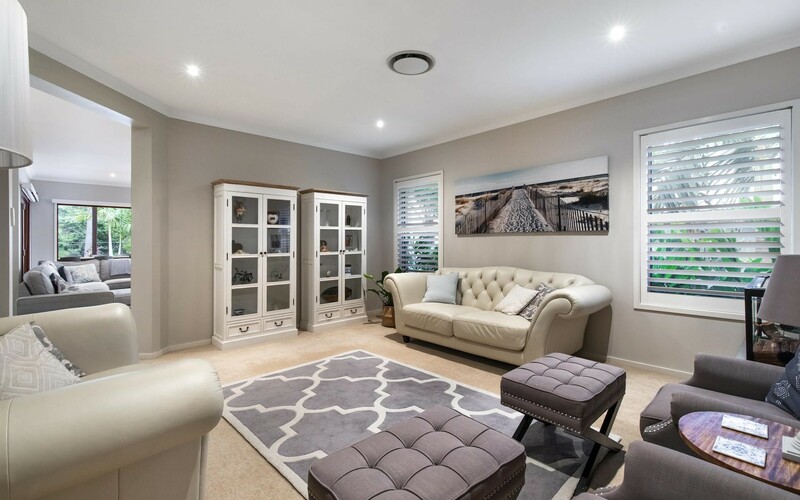 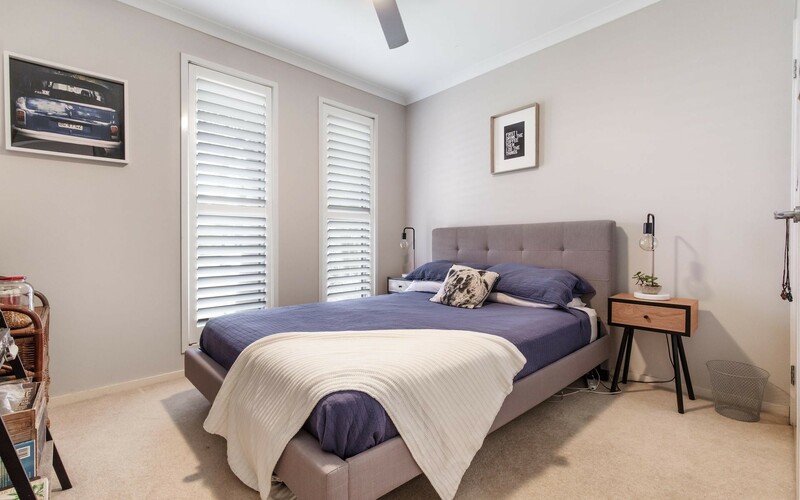 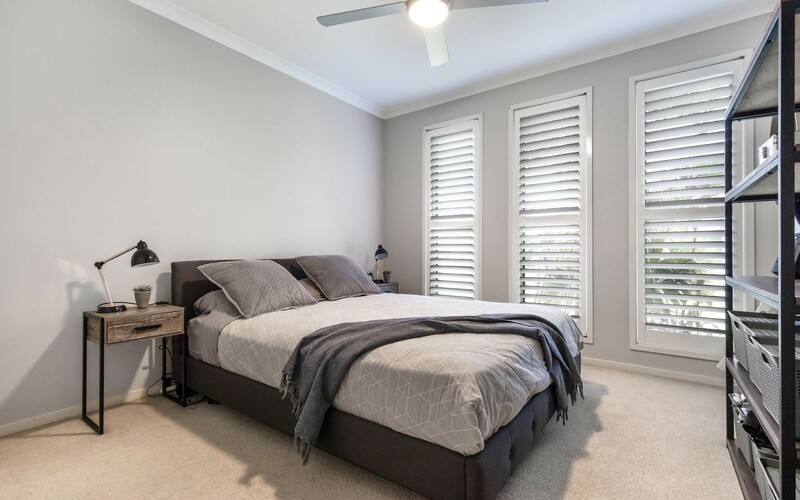 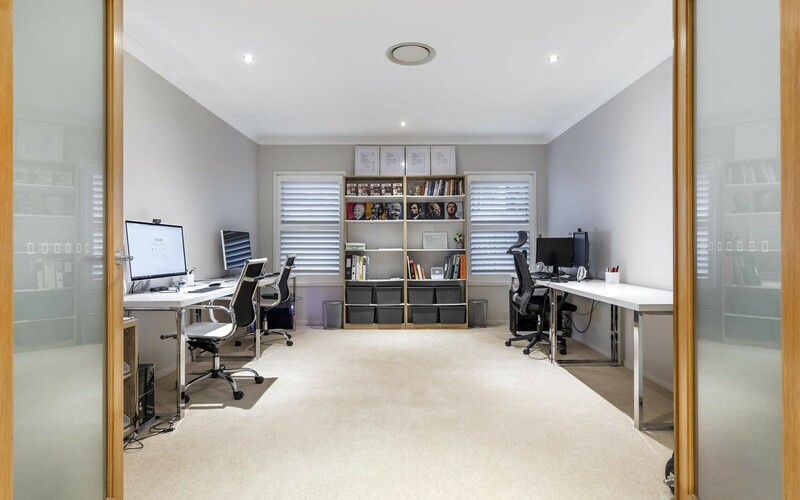 Boasting ample living areas including a pool room/rumpus, a dedicated separate living area and an additional home theatre, this property meets every expectation for your entertainment essentials. 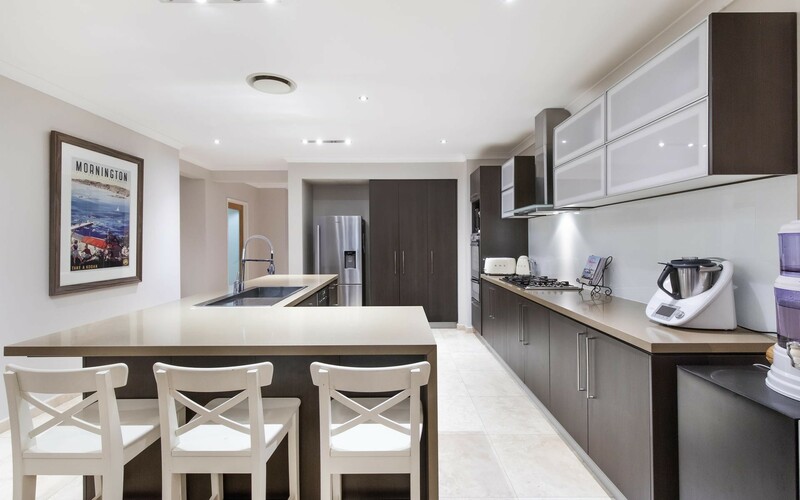 The kitchen presents a premium design for a home chef's dream with sleek stone bench tops, a large breakfast bar, gas cooking and quality stainless steel appliances. 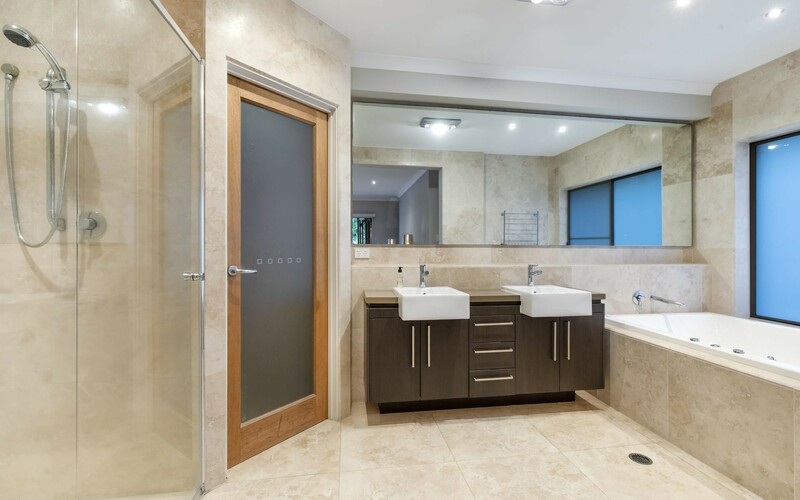 The immaculate main bathroom is a standout feature with floor-to-ceiling tiles, over-sized shower, spacious bath, dual vanity and discrete private toilet. 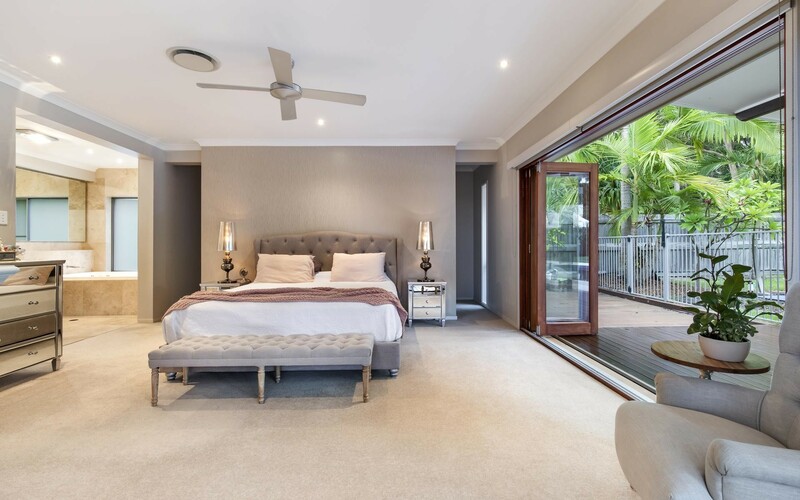 The king-sized master bedroom opens to the poolside deck and features a walk-in robe and luxury en-suite. 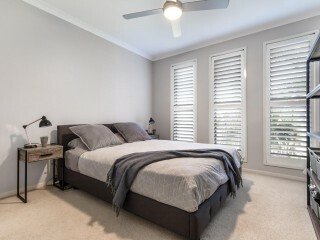 All three additional bedrooms are accompanied by the luxury of built-in robes. 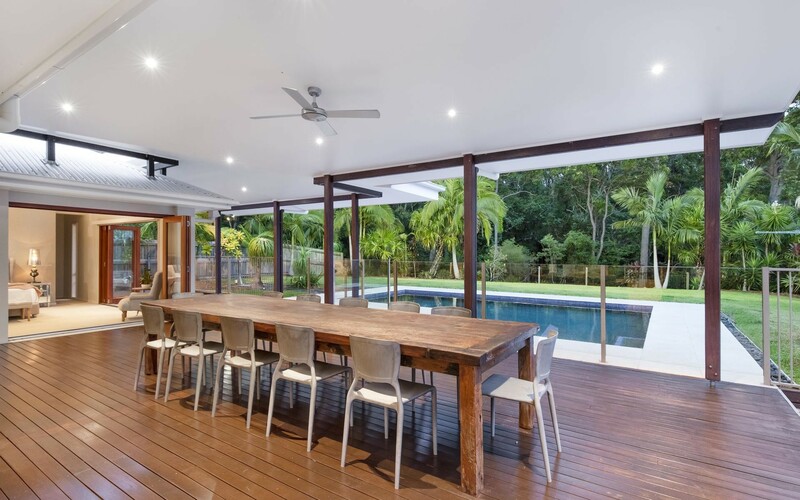 The center piece to this large backyard is the chic resort-style pool with manicured surrounds, outdoor hot-water shower, water tank, double lock-up garage and lockable carport for a boat or caravan. 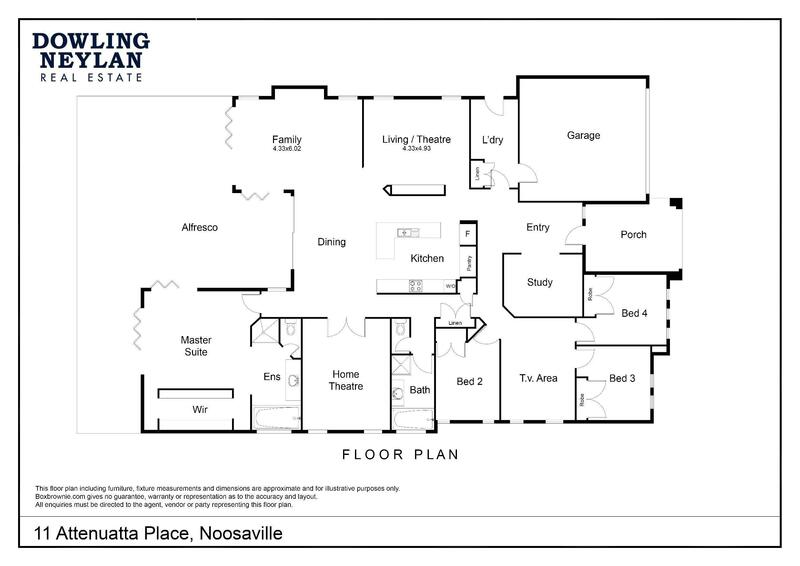 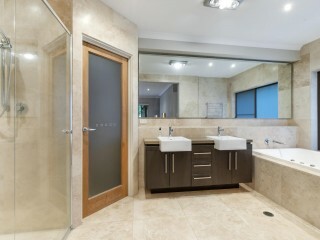 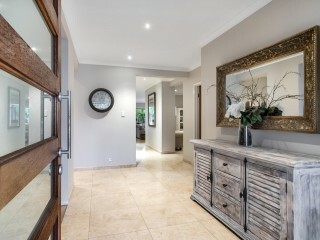 Inspect this home with haste, quality and design such as this is sure to be popular.